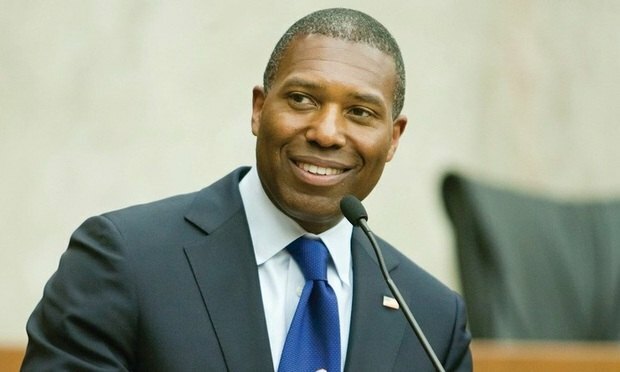 Tony West, the newly minted CLO of Uber, has a lot of work on his hands already as he tries to help the ride-hailing company clean up past messes and move on. Tony West, Uber’s new chief legal officer. Photo credit: Diego Radzinschi/ALM. Uber Technologies Inc. chief legal officer Tony West is brand new to the San Francisco-based ride-hailing company, but he’s already cleaning up old messes. As Facebook moves toward privacy-focused messaging, encryption's legal and ethical complications could come into play.